Continuing the National Holiday of foods, Cathy Isom has us recognizing a nutty holiday. That’s coming up on this Land of Ours. Every year on May 17th, America recognizes the tree nut that is not only tasty to eat on its own, but is great in baked goods and candies. Today is National Walnut Day. 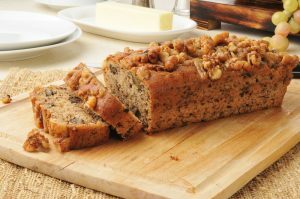 Rounded, single-seeded stone fruits of the walnut tree, walnuts are a high-density source of nutrients, particularly proteins and essential fatty acids. Like other tree nuts, walnuts must be processed and stored properly. 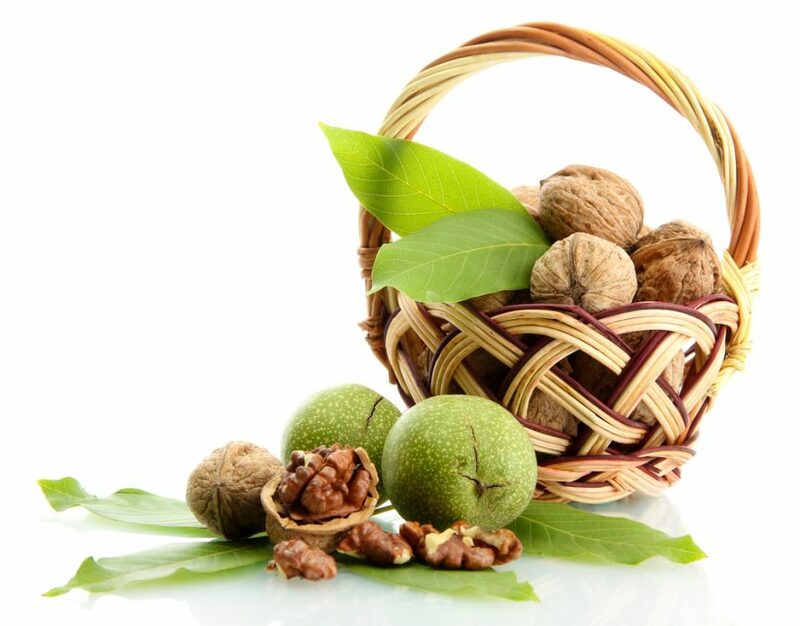 Grown for their seeds, the Persian or English Walnut and the Black Walnut are the two most common major species of walnuts. The husk of the walnut, which is peeled away from the shell at harvest, and contain juice which will readily stain anything it comes in contact with. The husk juice has been used as a cloth dye. The United States is the world’s largest exporter of walnuts. Ninety-nine percent of the nation’s commercial English walnuts are produced in the Sacramento and San Joaquin valleys of California. Walnuts are loaded with vitamin E, folate, melatonin, omega-3 fats, and antioxidants.